This good looking 1978 Chevrolet Corvette is for sale in our Louisville showroom of Gateway Classic Cars. This C3 Corvette is a 2-owner car that was purchased from a cousin in 2005. The white exterior with a red interior goes very well together. 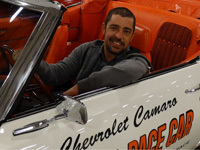 The owners states the 55485 miles on the odometer are actual to the car. 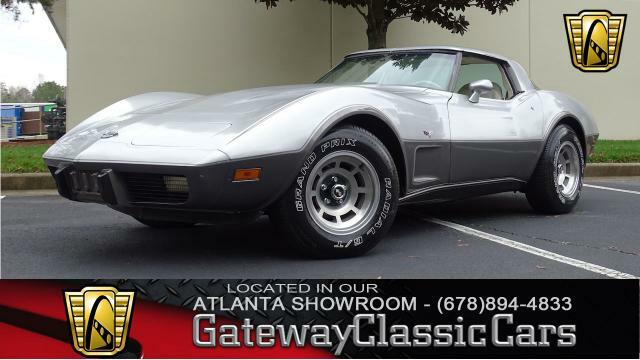 Powered by 350 CID Chevrolet engine and mated to a Turbo 350 three speed automatic transmission, this gorgeous whit Corvette has years of enjoyment for the next owner. The gloss white paint is in very good shape for its age. The red is interior is in excellent and only shows signs on minimal wear. C3 Corvettes are coming into their own, so get yours today while they're still a bargain. 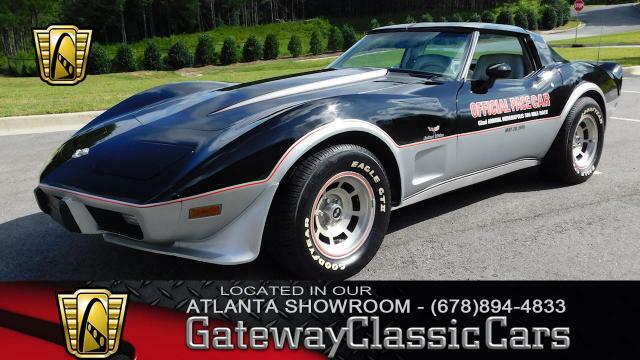 Options for this 1978 Chevrolet Corvette include; AC, T-tops, AM radio with Cassette player, Seat Belts, Power Brakes, Power Steering, Cloth Interior, Power Windows, Tilt Steering Wheel. 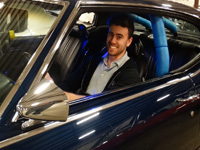 Now's your chance to own a fun driving 1978 Chevrolet Corvette for sale! 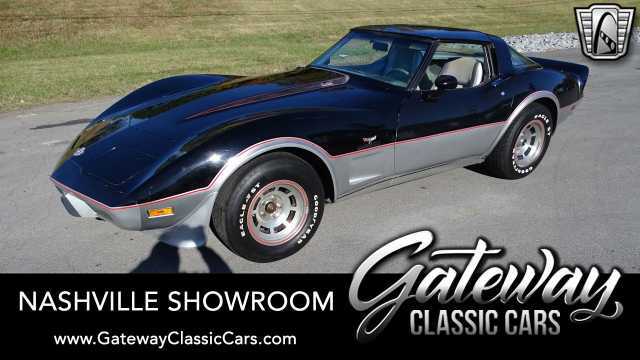 This 1978 Chevrolet Corvette is for sale in our Louisville Showroom and can be seen in greater detail including 100+ HD pictures and an HD Video at www.gatewayclassiccars.com. For additional information please call our knowledgeable staff at (812)294-1555 or email us at Louisville@GatewayClassicCars.com. If you would like to see it in person, come to our Louisville Showroom located at 13576 Blue Lick Rd., Memphis, IN 47143.